Blechnum magellanicum is a very large trunked Blechnum, exclusively from Southern Chile. This is probably the largest trunked of all Blechnums. Very old, mature plants can have trunks of up to 1.7 metres in their native habitat in Chile. 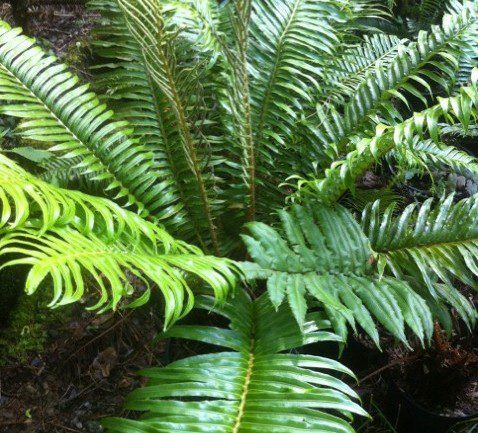 This is a rare fern to cultivation, especially in the Northern Hemisphere and we were the first nursery to have this fern available for sale commercially. 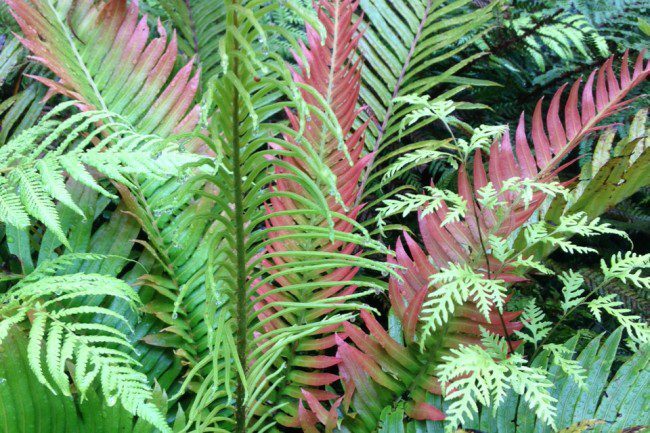 This dramatic fern should ot to be confused with Blechnum chilense which are easy to differeniate when seen together. It is now proven with regard to its hardiness, I’ve had one outdoors fo 6 years in my garden without any problems to date (no winter protection provided). 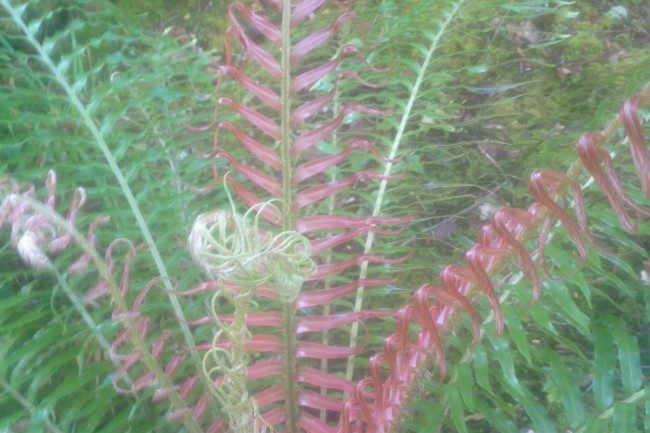 Being from colder areas of southern Chilen it’s it’s provenance should mean it is at least as hardy as Blechnum chilense. There are limited numbers available. 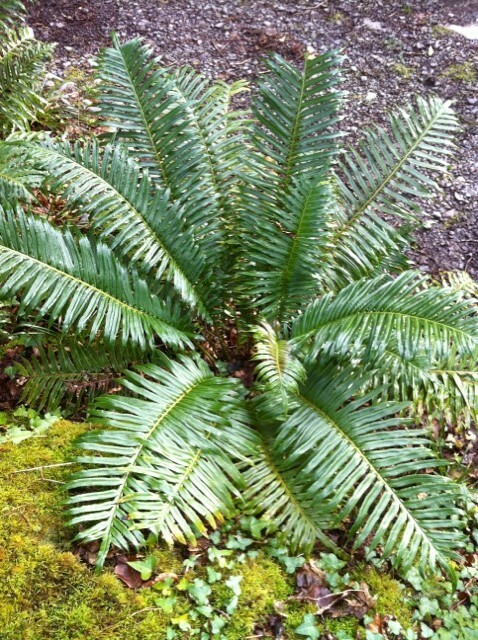 With time and some care the fronds should be large and dramatic. 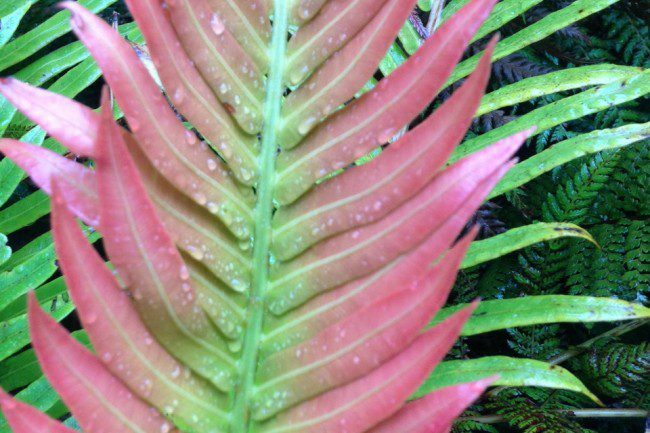 Definitely one for the fern enthusiast! 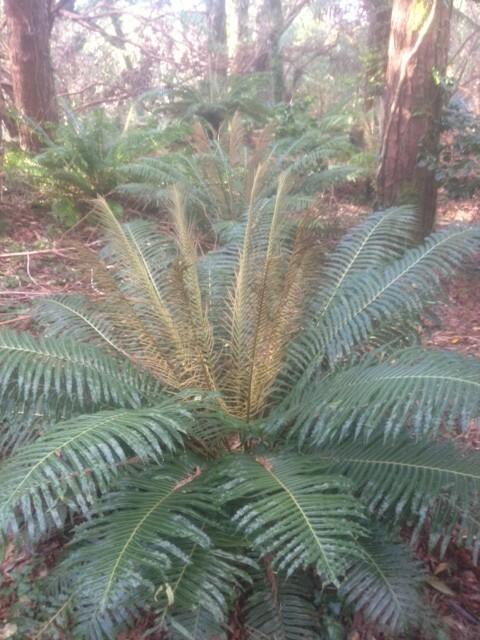 If your lucky you may get one with dramatic juvenile red fronds when they emerge in late spring. Hardiness: Hardy to around -8 Celsius and fronds will defoliate around minus 6. To ensure survival in the harshest of conditions, heavily compost the rhizomes with organic matter and new croziers will emerge in Spring.